Do TVCs Still Matter in the Digital World? In just a decade, advertising has rapidly evolved, and marketers have to resort to staying creative with multiple tactics to keep audiences engaged. Advertisements are no longer limited to TV and billboards; they come in the form of YouTube clips, Facebook banners, email promotions and push notifications. 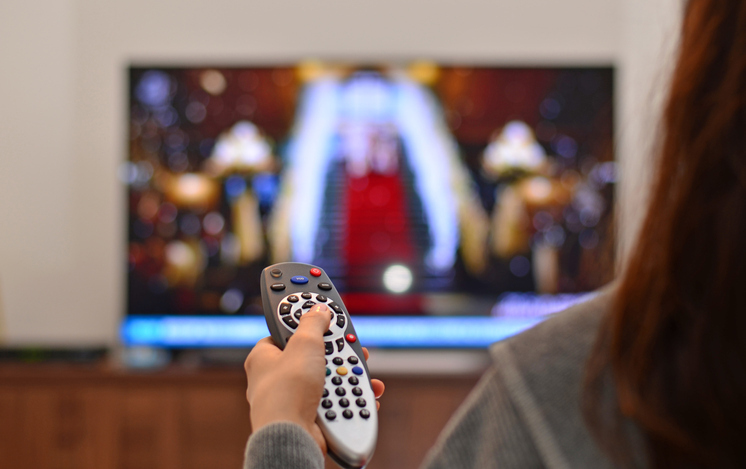 There has also been a shift from TV to digital advertising, and it’s popular to speculate that TV has altogether been abandoned. YouGov examines whether this really is the case, and if so, how advertisers can present their ads in the most optimal way. Do Indonesians still watch TV? What are the most memorable TV ads? What kind of ads would annoy your audiences and how to avoid them? What are the most popular social media content and influencer? Free copy of YouGov bite-sized learning report "Do TVCs still matter in the digital world?" Free access to data dashboard of the Omnibus Survey "Do TVCs still matter in the digital world?"